Are You Ready for Bratislava on April 3-8? Are you ready for Bratislava? 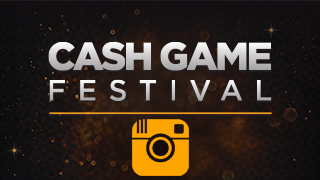 There are over 6,000 caves in Slovakia, and you’d have to be living in one not to have noticed how popular Cash Game Festival events have become both on and off the tables. 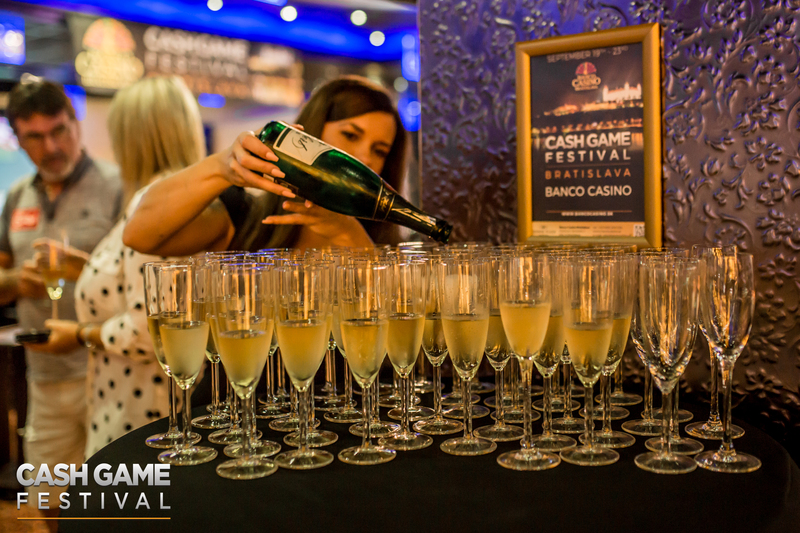 You’ll get the chance to experience one of our non-stop Cash Game frenzies when we return to Bratislava on April 3-8. 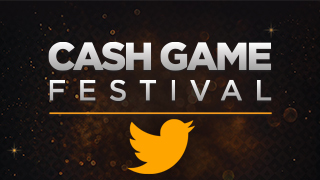 Held at the excellent Banco Casino Bratislava, the biggest (and smoothly run) poker room in Slovakia, this will be a fantastic festival if last year’s two editions are anything to go by. We broke the casino’s record by managing 11 simultaneously running cash game tables, and we’re looking forward to seeing that bettered this time around. The set-up couldn’t be more player-friendly, with formats and stakes to suit everyone, and you can play whenever you like! This leaves plenty of time to enjoy Bratislava itself which, unsurprisingly, is an increasingly popular tourist destination and well deserves being called the Little Big City. 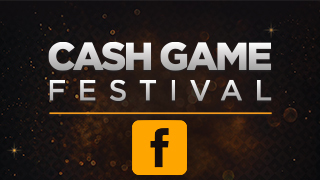 Meanwhile, back at the tables, you can win the CGF Bratislava Trophy and a VIP package for the next Cash Game Festival stop at Portomaso Casino in Malta. This goes to the player who racks up the highest multiple of Big Blinds in a session at the TV Table. Andy Warhol, perhaps the most famous American with Slovak roots, saw into the future with his ‘15 minutes of fame’ claim, and our feature table gives you the chance to have your exploits broadcast for a whole session of exciting poker, complete with expert commentary. Not surprisingly, TV table seats are very much sought after, so it’s worth securing a place in advance via our registration form. Throughout the festival our poker managers and staff will be at your service, too, finding your preferred games and stakes. We’ll see you in Slovakia!